New subscriber? It's pretty casual around here. I hope you don't have any holes in your socks. Subscriber of Record? Don't forget to use coasters for goodness sakes! You know winter's coming when you wake up and for the first time you see vapor rising up off the lake. It was 50 F this morning here in central New Hampshire when the sun came up over the horizon, yet the water temperature of the lake is probably 75 F.
This is a SPECIAL ALERT issue of the newsletter. Major Flaw Spotted - See It? I watched a short video promoting a DIY magazine a few days ago and was aghast at what I saw in the video. If you're a seasoned subscriber you know it's very RARE for me to bash a competitor. There's usually not much to gain. But what I saw in the video was so bad, I couldn't give them a pass. If you're a subscriber to this magazine let it be a warning to you that some of what they publish may not be good advice! Are you unable to see the major flaw? I'm talking a SERIOUS FLAW. CLICK HERE if you can't figure it out and more importantly want to see how I would have done this job. 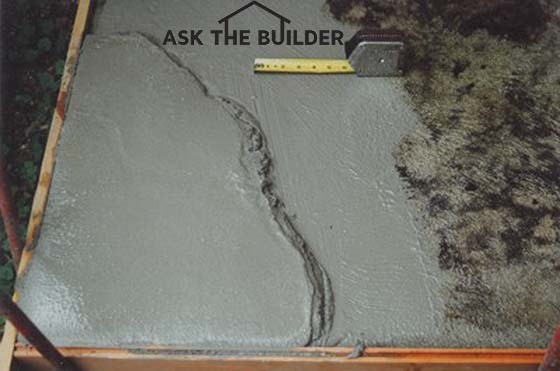 One of the things I enjoy doing best at AsktheBuilder.com is curating and preserving methods and products that transition from history to legend to myth. There are countless examples of this happening all the time. 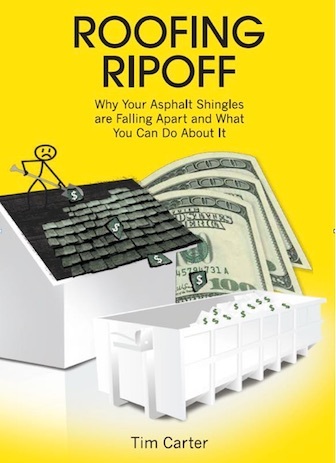 There are great methods of building that are being kicked to the curb all the time. I'm trying to prevent this information from being lost as was the ring in Lord of the Rings. For example, do you know about cement paint? I didn't think so. Here's a photo of cement paint. Do you know why it's used? I didn't think so. CLICK THE PHOTO to discover WHY you need to use it. What about DIY wood treatment? 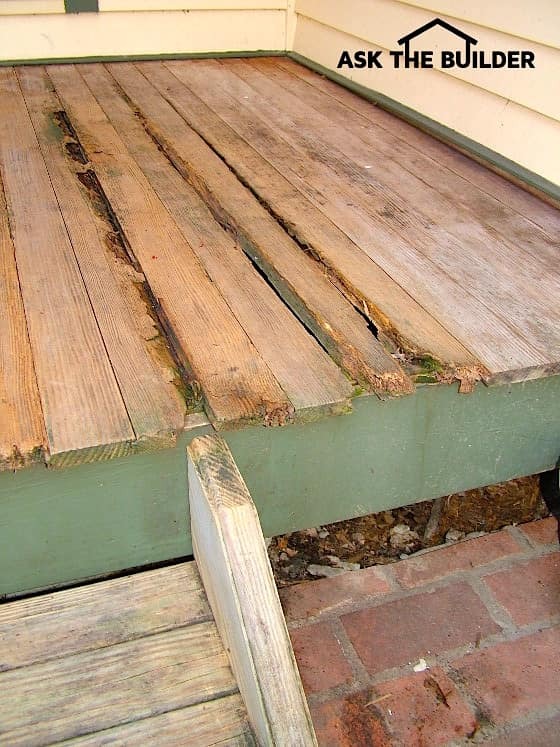 Do you know a very cool way to prevent wood rot? It's a method that's rapidly becoming myth. Look at this photo and understand the wood rot could have been prevented. 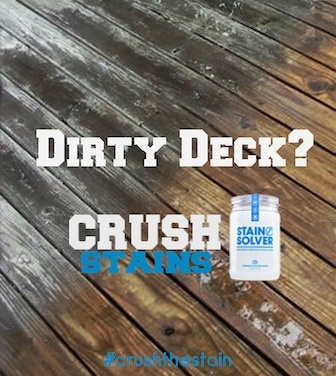 It's all about treating wood with a safe borate solution BEFORE you install it. 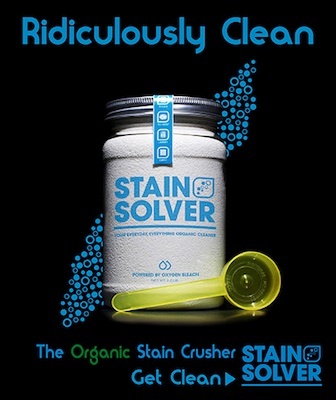 CLICK HERE to discover how to do it and WHERE to BUY the safe and effective borate powder. 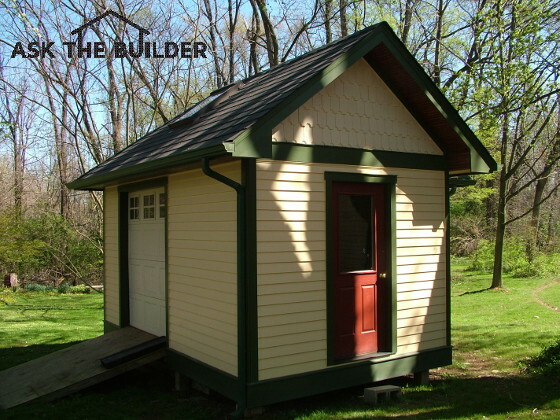 How would you like to have a gorgeous Queen Anne Victorian shed in your yard? Click the link just below the photo of a shed I built for my wife Kathy at our Cincinnati, OH home. 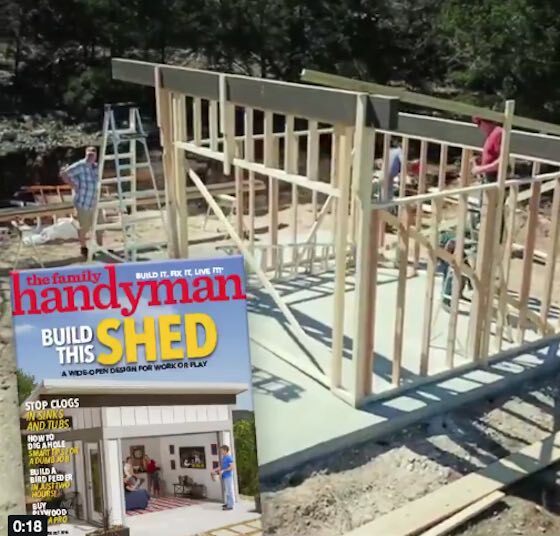 CLICK HERE for LOTS of shed-building tips. A vast majority of sheds are too small. I've got a VIDEO in the above column that shows you how to ensure your shed is never too small. It's such a SIMPLE THING to do to ensure your next shed is perfect. CLICK HERE and scroll down to see the video. That's enough for a Sunday morning. Are you on the East Coast? Are you ready to be without electricity for a week or more? Hurricane Florence is about to make herself felt. Don't count on the fire department coming to help you. Your home is the LAST THING that's on their Community Asset List. Sorry for the tough love. It's true.